We are a 501c3 non-profit, established in March 2015. To accomplish our mission, the HOMELESS NO MORE Challenge Grant was created to encourage and assist communities to set up sustainable programs helping families facing a housing crisis. Help Us Move In (HUMI) recently expanded our efforts by partnering with Family Promise to multiply the impact for vulnerable families across the United States. Visit our Where We Are page to see all the new locations across the map! 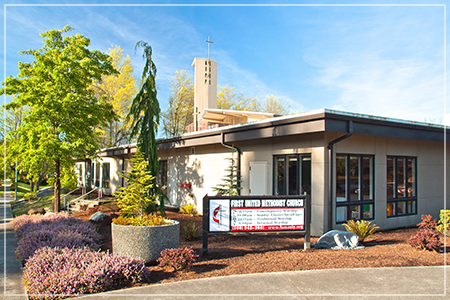 First United Methodist Church of Olympia (WA) began the "Homeless Children Fund" in October 2000 with a simple fundraiser generated donations of $11,000, tripling our expectations! The program started assisting families in the Olympia School District's Mckinney-Vento "Welcome Room" Program, the Salvation Army Family Shelter and soon included the Family Support Center and Safe Place as local agencies that help struggling families. A Hand Up, Not A Hand Out and more importantly, a goal of HOMELESS NO MORE. 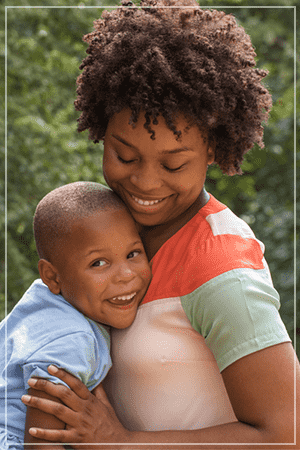 Help Us Move In, Inc. was established to spread awareness about this ever-increasing crisis and offer a unique grant opportunity challenging communities to join our efforts helping to alleviate childhood homelessness. We are moving, won't you help?